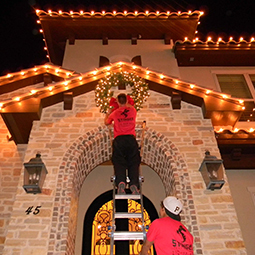 Our Christmas light installation packages are customized to fit the needs of both local businesses and residents who want a professional display of Christmas Lights that can be cost effective without limiting the appeal. We take pride in treating our customer’s right and providing them with the service and products that they not only pay for but deserve. 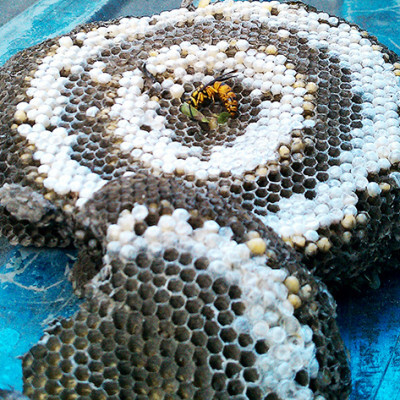 Vespid Pest Control LLC is the Honey Bee Nest Removal Service for San Antonio and surrounding areas. At Vespid, we focus on the live extraction of honey bees nests to relocate to a honey farm for proper harvesting and preservation of the honey bees. Call Vespid Pest Control if you notice some unwanted buzzing around your home and need our Bee Nest Removal Services, 210.909.8858! 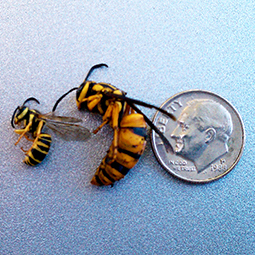 At Vespid Pest Control we have three main tiers of General Pest Control Service. 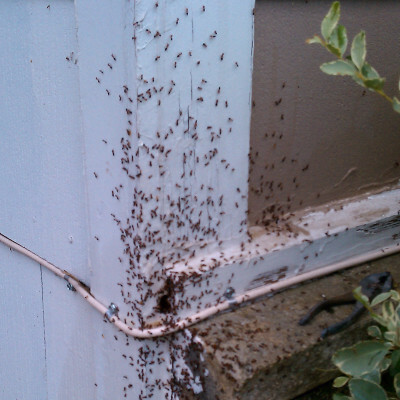 Our general Pest Control Service provides a solution to eliminating many of the pests common to the San Antonio area. To find out what Basic Pest Control Service fits your needs, call Vespid Pest Control at 210.909.8858, today! As experienced exterminators, we understand that your location may need services to eliminate other pest infestations not included in general services. Vespid Pest Control offers the option to add any specialty pest control service to your service plan treatment such as; Moths, German Roaches, Bedbugs and many other unwanted pests. Call Vespid today for a free estimate on services; 210.909.8858! 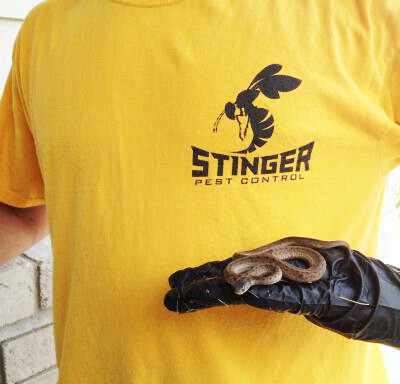 Vespid Pest Control offers rodent control and removal services to San Antonio and surrounding areas. 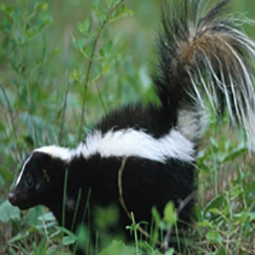 Rodents can become pesky nuisances that rummage through trash and destroy landscaping. Vespid Pest Control’s rodent control services help to eliminate the headache that rodents cause. We offer bating services, and always attempt a live animal extraction in which we will remove your unwelcome guest and relocate them back to nature and away from homes. You all did a great job on my lights again this year!! Thank you!